Celebrate National Iced Tea Day on Friday! 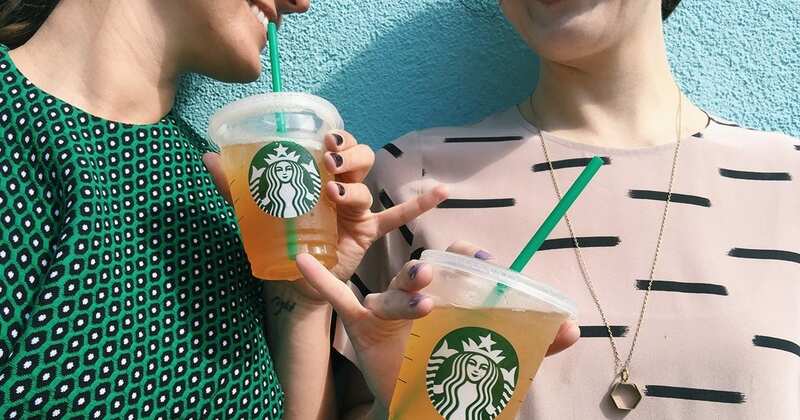 Friday, June 10, 2016 is National Iced Tea Day and Teavana and Starbucks are both celebrating! Head to your local Starbucks on Friday, June 10th and Buy One Teavana Shaken Iced Tea, Get One FREE to Share at Starbucks Stores available all day. Visit your local Teavana on Friday, June 10th and you can enter to win free Teavana Tea for a year + the chance to instantly win a Free 22oz beverage and up to 50% off any full priced item. You can also get a free tasting of Teavana tea blends in store this weekend, June 10-12, 2016. For more information about either of these promotions for National Iced Tea Day, please head here. Addition: Stop by your participating local Wendy’s in Boston from 11-7pm on Friday, June 10th to get a free 12 ounce FRUITEA CHILLER in Blueberry Pineapple or Orange Mango. Will you be celebrating National Iced Tea Day on Friday?